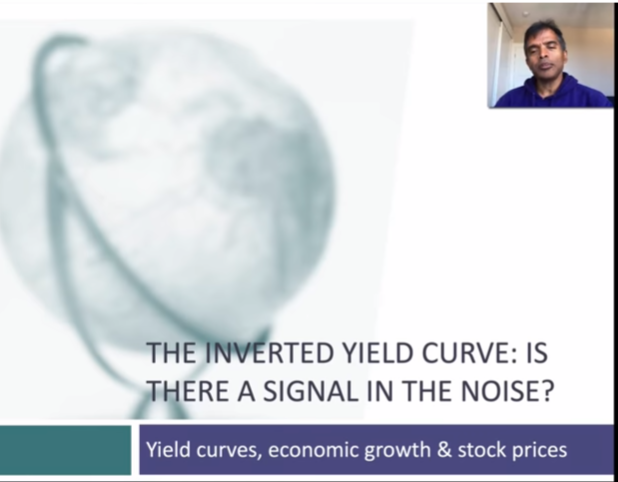 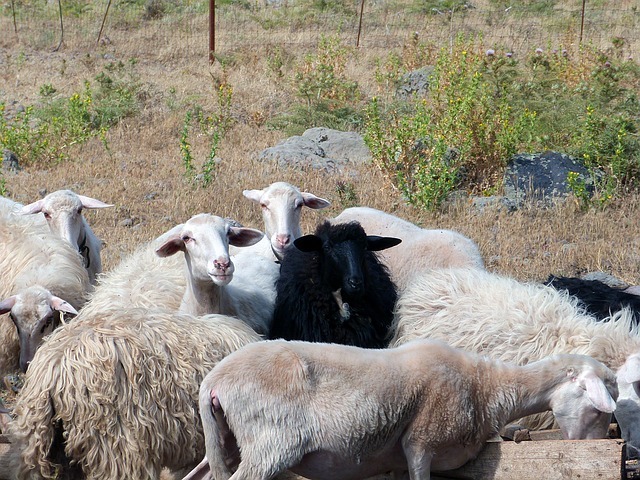 Aswath Damodaran: The Inverted Yield Curve: Is There A Signal In The Noise? 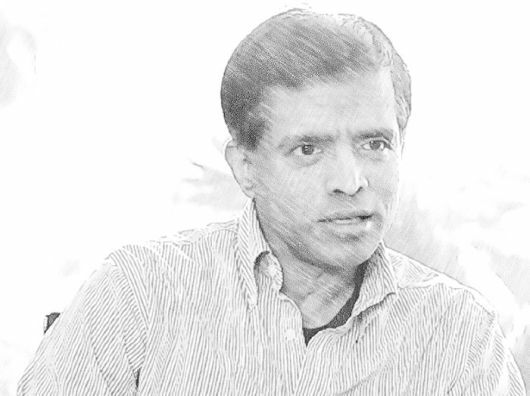 Aswath Damodaran – What’s Next? 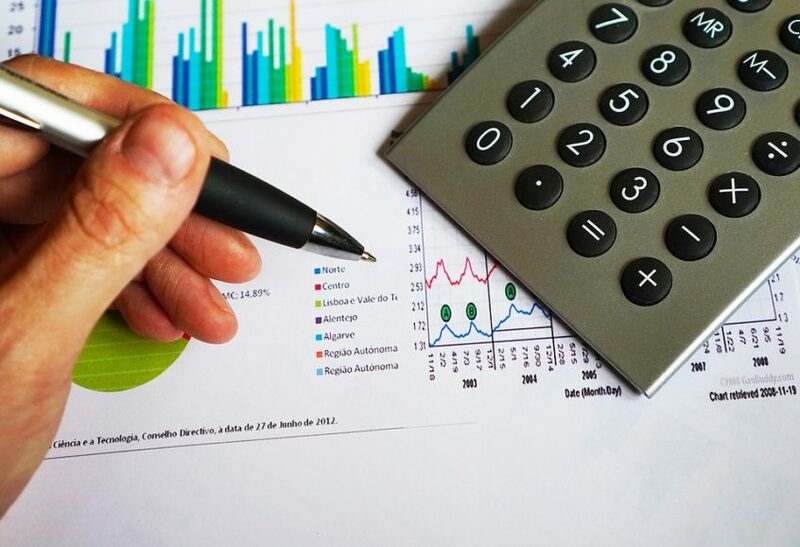 A Sharp Surge In Stock Prices Or A Sharp Correction? 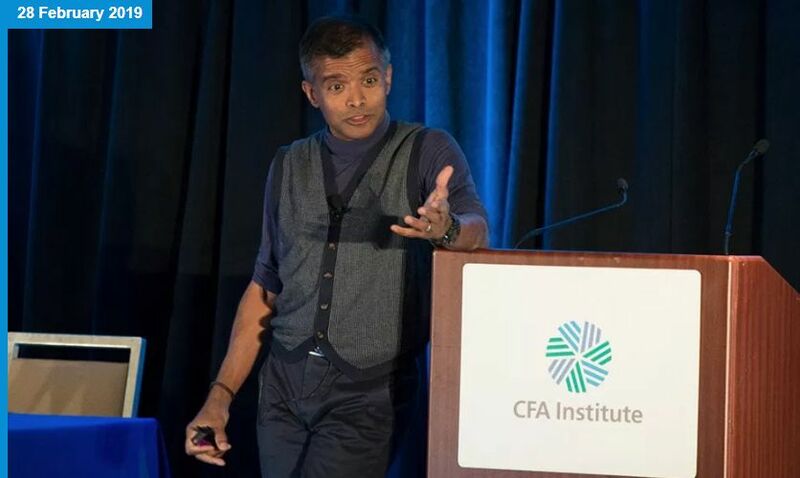 Aswath Damodaran – The Secret To Investment Success: Self Awareness?